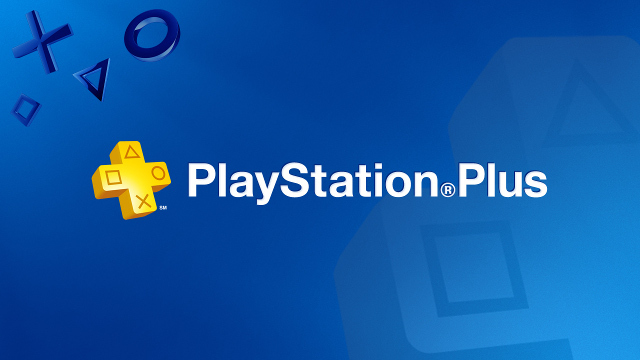 The PlayStation Plus free game lineup for September looks pretty good. The PlayStation 4 is getting inFamous: Second Son and Strike Vector Ex, and the rest of the lineup is solid as well. PlayStation VR owners are getting RIGS Mechanized Combat League as a free bonus game from September 5 through November 7. The PSVR has also seen a price reduction with a new a PS VR bundle that includes PlayStation Camera for $399 USD (MSRP) / $499 CAD (MSRP). You can find our more about all of this over at the PlayStation Blog.